We are accomplished, experienced, and passionate about associations. We are .orgSource experts. If your association is on a path to success but needs guidance and expertise to realize its vision, turn to .orgSource. We’ve been setting the gold standard for association leadership consultants since 2005. We will help you operationalize your strategic plans, identify opportunities for growth, and manage innovation and change. Entrepreneur Sherry Budziak is an innovative leader who turns strategy into results. She founded .orgSource in 2005 based on two ideas: the importance of superior customer service; and the critical role of digital transformation for associations to thrive. 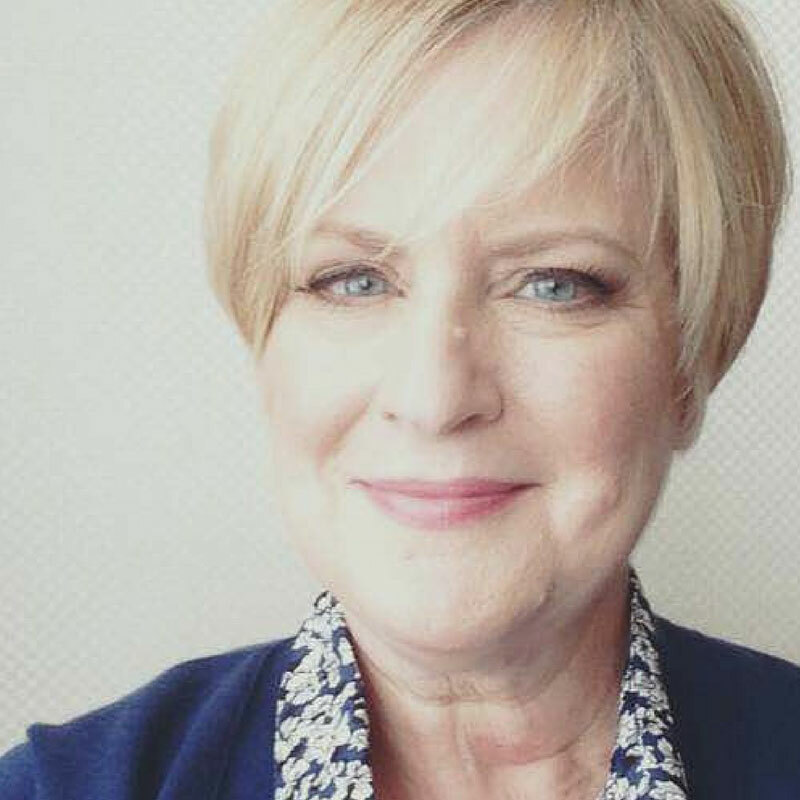 Throughout her 20 years of leadership and executive consulting experience, Sherry has advised more than 200 organizations, helping them achieve their strategic objectives by identifying opportunities for innovation and product development, improving operational efficiency and effectiveness, and aligning IT resources. 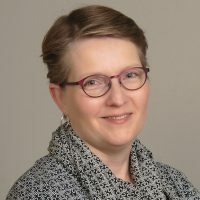 She brings unique insights to clients, based on a career that includes serving as the associate executive director of IT and web services for a major medical association as well as COO of its for-profit subsidiary company. Sherry has consistently been on the leading edge of innovation, having project managed one of the first--if not the first--association websites, transcended Y2K, advised organizations through the .com era and then their move to the cloud. She now is applying her wealth of experience to advise associations on "what is next." 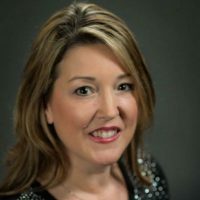 Sherry is also the co-founder of .orgCommunity, an organization that provides new connections, inspiration and solutions to association leaders and industry suppliers through education programs, networking events and a robust online community. 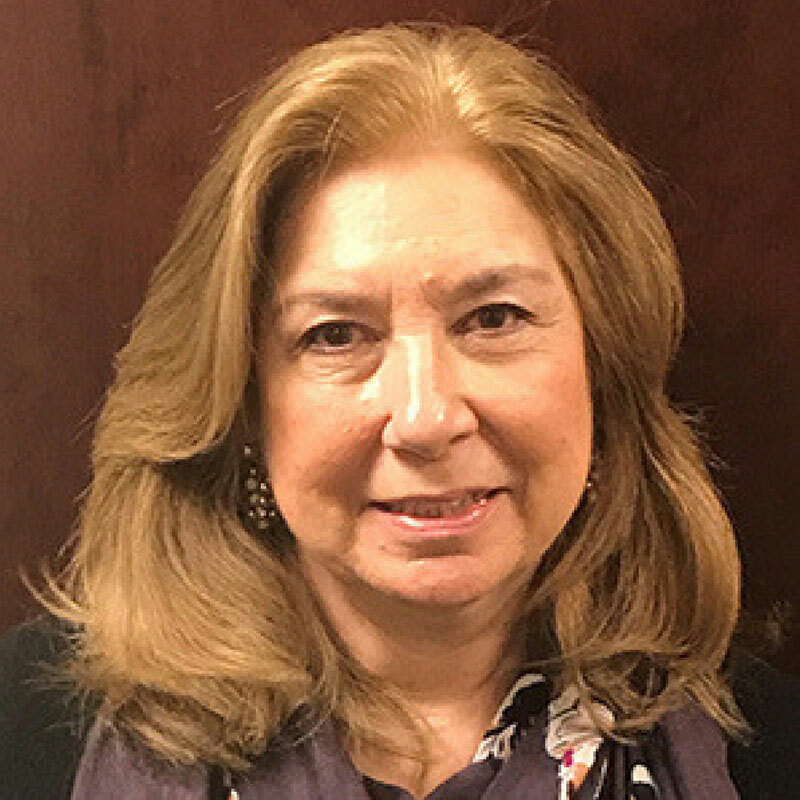 Sherry is an active participant in the association community, frequently writing and speaking in addition to having served in a variety of key volunteer roles. She is the 2010 recipient of the Association Forum's John C. Thiel Distinguished Service Award, which is given annually to an individual who has demonstrated consistent and significant contributions to the association community on a volunteer basis. In 2018, she received WSAE's Visionary Award, in recognition of her innovative association leadership. 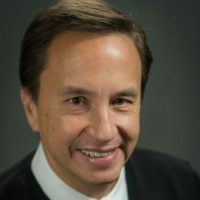 For more than two decades Kevin Ordonez has been dedicated to serving the association community as a vendor partner, volunteer, speaker, author and consultant. Throughout his career he has focused on leveraging all things digital to advance the cause of associations, helping them integrate strategy, manage change and use technology to achieve their objectives. 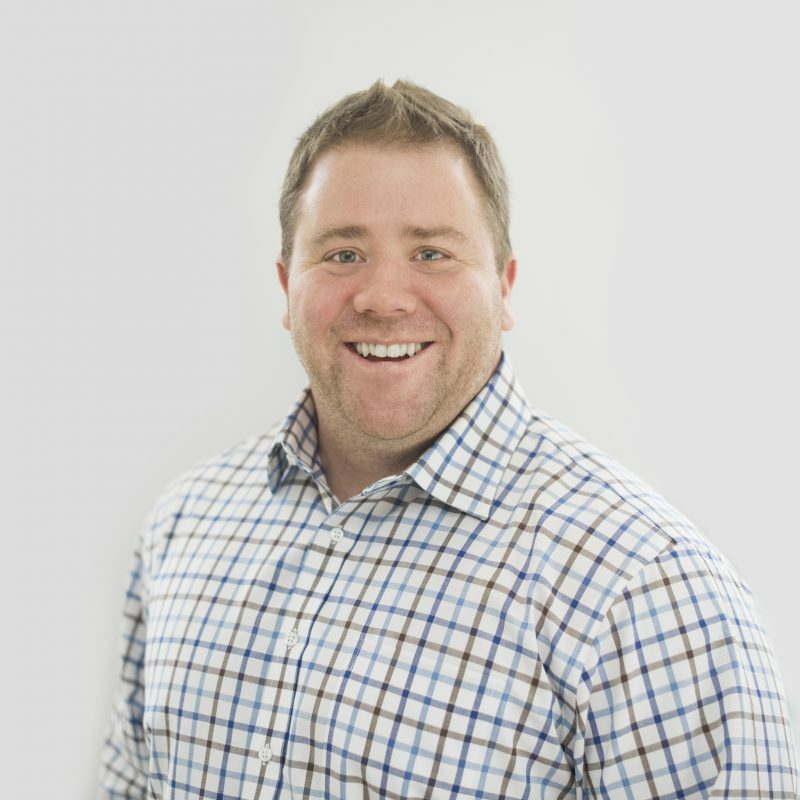 As .orgSource’s technology lead, Kevin works with clients to envision their digital future and then guides them through the process of achieving the vision. 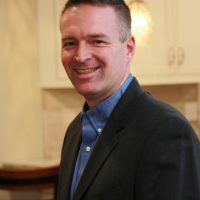 Whether developing a digital strategy, creating a multi-year technology roadmap, focusing on a specific system implementation, or undertaking a performance improvement project, Kevin draws upon insights that can only come from someone who has the hands-on experience of working for an association, as well as the entrepreneurial spirit of a founder of leading association management software companies. 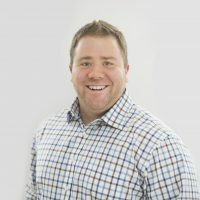 In total Kevin has served 1,000s of associations, providing technology insight, product development, implementation methodologies and strategic planning. Along with .orgSource founder and CEO Sherry Budziak, Kevin is the co-founder of .orgCommunity, an organization that provides hand-crafted connections, inspiration and solutions to association leaders and industry suppliers through education programs, networking events and a robust online community. Kevin is an active participant in the association community, having served on the Association Forum of Chicagoland board of directors and on various volunteer committees. He frequently serves as a thought leader, lending his expertise to a variety of organizations. He also serves as an advisor to Work XO which helps companies measure, analyze and activate their organizational culture. Dawn Briskey has dedicated her career of 25+ years to strengthening and guiding associations, foundations, and non-profit organizations. Dawn’s experience translates into a keen understanding of what it takes to move an organization to its next level of operational excellence. 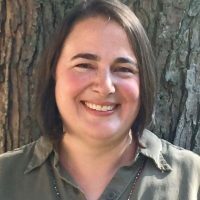 Whether she is gathering and articulating requirements for a new technology platform, developing processes and plans to implement a program, or detailing and documenting the steps necessary to achieve a desired outcome, Dawn focuses on activities that strengthen an organization’s ability to meet its mission. Before joining .orgSource, Dawn served as the deputy executive vice president of the American Society for Surgery of the Hand, where she worked closely with senior staff and the board of directors for 16 years to envision and implement strategies and policies to grow the association and its related foundation. Previous employment included community-based, college, and elementary school fundraising. Dawn has a master’s degree in nonprofit administration from Northpark University and is a Certified Association Executive. She has held leadership positions with several technology user groups over the course of her career. 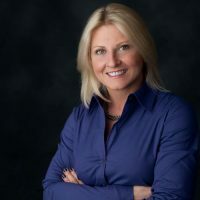 Jane Pearson is a branding, marketing and communication expert who uses her expertise in the art and science of marketing to help clients solve challenging problems, develop effective promotional strategies and identify lasting solutions. Jane’s goal is to ensure that organizations exceed their marketing objectives, improve sales, and strengthen their brand and online presence. Previously Jane was employed as the director of communications for APICS, a supply chain association. She oversaw public and media relations, content marketing, social media, advertising and corporate communications. During her fourteen-year tenure at APICS, Jane also served as director of marketing and brand management. In that role, she supervised certification, education, event and membership marketing. Jane began her career at an internet start-up in Silicon Valley that was a pioneer in search marketing and user generated content. Over the years, she has spearheaded successful product launches, rebranding initiatives and website design projects. Jane is recognized throughout the association community as a talented professional. In 2016, she won Association Media and Publishing’s silver Excel award for video production and a bronze Excel award for a promotional brochure. She is a graduate of Boston College. With a broad experience in association management, Jon is a well-rounded and successful leader who has the ability to analyze situations, manage resources and make decisions supported by logic and facts. He has extensive experience in strategy, project management, event management, partnerships, change management, culture assessment, human resources, finance, chapter operations and other areas. 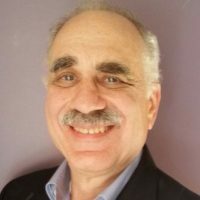 Jon is a Certified Association Executive who also has his juris doctorate, MBA and a certification in change management. With more than 35 years of guiding marketing and communications efforts, Doug Klegon draws upon extensive experience across a broad range of marketing elements to assist organizations in product planning, brand positioning, content strategy, digital communications and market research. He has a keen ability to analyze a variety of information/data inputs to reach conclusions and develop a concise strategy for moving forward. Before joining .orgSource Doug was the vice president for communications and marketing for the American College of Healthcare Executives (ACHE). Doug came to the association world after an extensive career leading marketing and communications for academic health centers, first for Henry Ford Health System and then for the Detroit Medical Center. In all his projects he demonstrates a strong focus on understanding, developing and synthesizing marketing/communication strategies and then translating those strategies into concrete tactics. Doug is board certified in healthcare management as a Fellow of the American College of Healthcare Executives. He has held a variety of volunteer roles within the association profession. In addition, he has served on the board of Heartland Health Centers, a multi-site federally qualified health center serving Chicago's north side. Kevin’s commitment to enhancing teamwork and performance through intentionally transparent conversations and solutions is based on his more than 22 years of corporate and association experience. A result oriented professional, Kevin is a visionary leader with the ability to motivate and develop talent built on the cornerstones of communication, execution and trust. Kevin has consistently implemented, evaluated, built, and supported successful teams and programs around the world while working for Xerox Business Solutions, FedEx Office, Bowne Business Solutions, and most recently the International Society of Arboriculture (ISA). As the Director of Credentialing with ISA, Kevin developed and managed an internationally recognized portfolio of professional credentials accredited by the American National Standards Institute (ANSI) using standards developed by the International Organization for Standardization (ISO). Kevin has also presented both internationally and domestically on the importance of professional credentials in the workplace with an emphasis on the proper oversight, policies and procedures necessary to ensure the programs remain accredited, relevant, and defensible. Throughout his career Kevin has translated corporate and executive level strategic plans into efficient and sustainable solutions focused on the needs of the organization in a transparent and supportive culture. This allows individuals to be focused on operational excellence, clear expectations, organizational goals, and team effectiveness as they positively impact the mission of the organization. 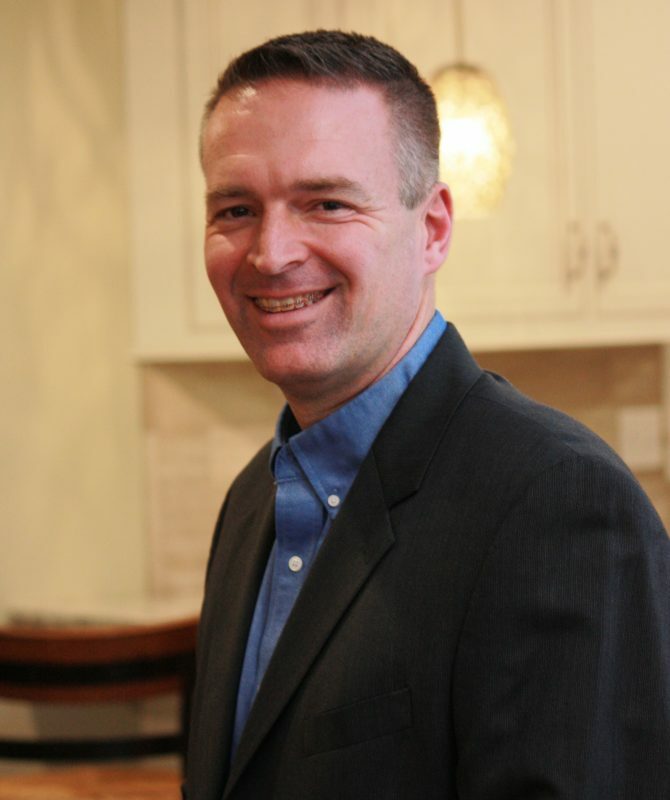 Kevin is a Certified Myers-Briggs Practitioner, a member of the American Society of Association Executives and has a Bachelor of Science in Kinesiology from Indiana University. Genevieve Charet is a results-driven process leader with a penchant for creating order from chaos. A certified Project Management Professional (PMP), Genevieve has a proven track record of adding enduring value in nonprofit and for-profit environments alike through skillful communications management, project quality control, and workflow creation. Before joining .orgSource, Genevieve served as project manager of educational products and strategic initiatives for the American Academy of Orthopaedic Surgeons. While there, Genevieve established a reputation for successfully leading streamlined, multifunctional teams and leveraging strategic partnerships during periods of change. She was routinely selected by upper management to spearhead the toughest, most mission-critical projects. Genevieve also has extensive content development, writing, and editing expertise, and has produced content for a wide variety of consumer and trade publications and platforms. Jennifer Gibson helps organizations achieve their mission through storytelling in traditional and digital channels. She started her career as a journalist, and today uses her “nose for news” to ask probative questions that get to the heart of stories that compel audiences to take action. Experienced in developing and implementing multi-channel communications strategies to increase visibility, engagement and influence, Jennifer is skilled at transforming complex information into approachable, interesting and relevant content. Before joining .orgSource, Jennifer managed communications and public relations for the American Association of Endodontists, served as public relations specialist for the International Code Council, worked in local government as a public information officer and spent five years as an anchor and reporter for several midwest news/talk radio stations. She has a B.S. in Journalism from Ohio University. Debby Rice brings organizational skills developed over years of managing successful fundraising campaigns to ensure that .orgSource projects run efficiently and that clients receive outstanding customer service. 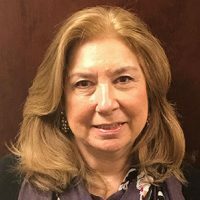 Debby has spent her career in nonprofit development, having implemented successful fundraising initiatives for the Orthopedic Research and Education Foundation, Volunteers of America of Illinois and the Parkways Foundation. Under her supervision, each organization increased revenue, volunteer commitment and impact. 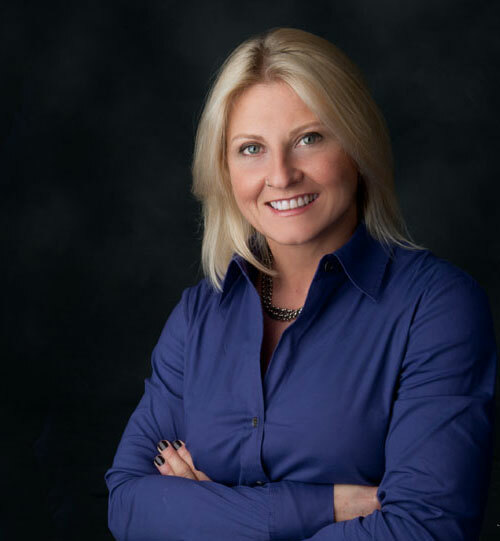 Before joining the .orgSource team, Debby was employed by the American Association of Endodontists as assistant executive director for development. She oversaw the activities of the Foundation for Endodontics and its board of trustees. She was hired to initiate the foundation’s first fundraising effort to support endodontic research and education. Today, over $30 million is invested and another $3.2 million is pledged. 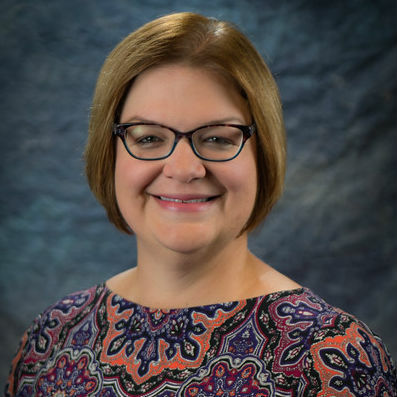 Debby has held memberships in the Association of Fundraising Professionals, Association Forum and the Association Foundation Group, where she served as secretary and vice president. Liz Rice-Conboy offers .orgSource clients quality and process-improvement project management. She also excels at providing technical support to all users so that there is effective problem solving with newly launched and often updated tech tools. 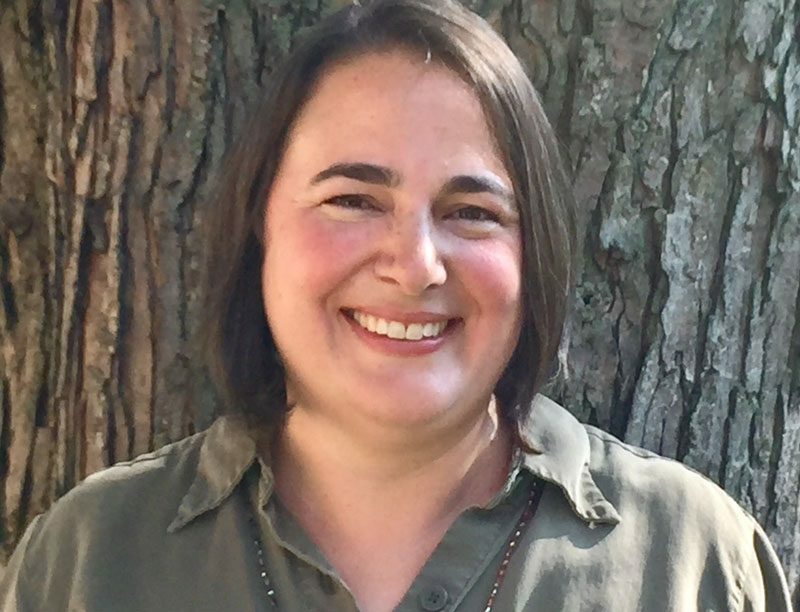 Before joining .orgSource, Liz managed an AHRQ-funded RCT geared to improve processes in pediatric offices related to depression, actionable labs, and blood pressure with the American Academy of Pediatrics. She is familiar with Maintenance of Certification quality improvement project models and has led several virtual QI collaborative projects. 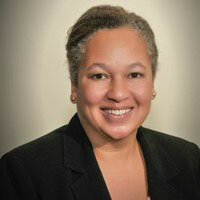 Her experience includes managing nonprofit projects in literacy, child welfare, and family development. Beth Welch has an extensive background in association management and as an entrepreneur. She offers exceptional insight into technology and digital content strategies. With her mastery of the complete product cycle from planning and budgeting through implementation and launch, Beth provides organizations the support they need to efficiently and effectively achieve their goals and objectives. Beth started her career in the not-for-profit sector, working in various capacities including membership, education and health and science policy. Her experience and insight led her to an association management company where she managed a small association. Noticing an absence of professional and affordable digital delivery for educational content in the not-for-profit sector, Beth founded a full-service technology company focusing on medical education and dedicated to producing innovative and engaging learning solutions. 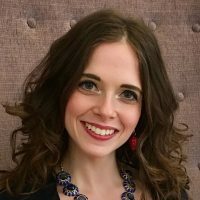 In addition to being a skilled content developer, Beth has successfully deployed dozens of innovative products across varied media, including creating marketing, sales, and distribution strategies. Beth is a graduate of the University of Iowa. A truly multi-talented team player, Beth provides management and support of projects from A-to-Z.